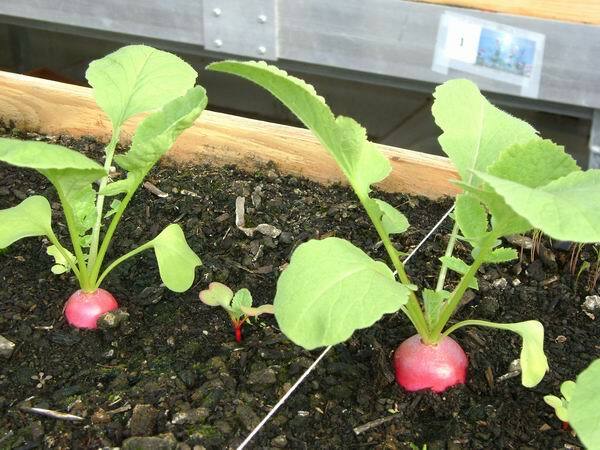 If you are growing radishes, spinach or other lettuces, you should check your plots. There is already lots of produce to harvest! 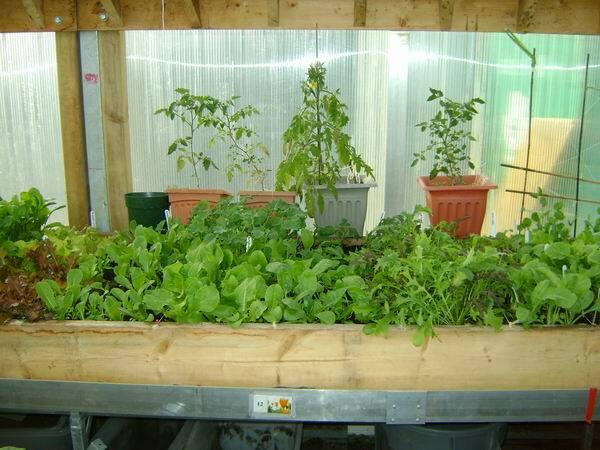 Pull large pieces of lettuces and spinach to make room for new growth. Leaving radishes too long results in woody tasting radish...harvest them now!